At Kite’s Nest Farm in Worcestershire all the cows roam free. They all have names and very definite characters. This book is based on forty years of Rosamund Young’s close observation of her herd. Her charming commentary reveals that cows love, play games, bond, and form life-long friendships. They grieve, hold grudges, have preferences, and can be vain. It’s a secret world because so many modern farming practices leave no room for the natural behaviour celebrated in Young’s book. 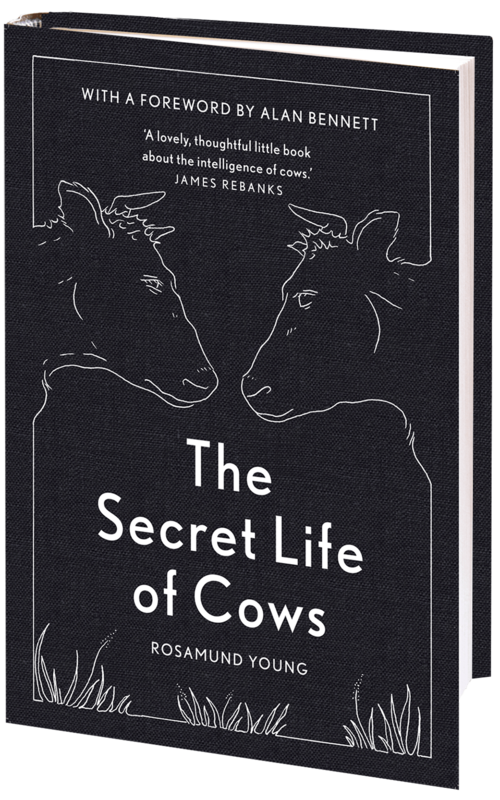 Organised under headings including: ‘A brief note about sleep,’ ‘Different kinds of mooing,’ ‘Cows make good decisions,’ and ‘Bulls are a completely different kettle of fish,’ this book will make you smile and wonder.  The Secret Life of Cows is available at your local bookshop from 5th October 2017. Alternatively you can order it online.